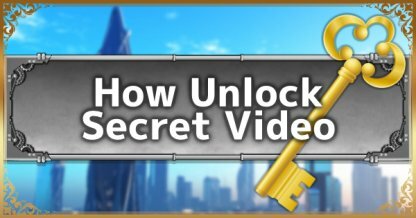 Check this Kingdom Hearts 3 (KH3) guide on how to unlock the Secret Video! Find out when it'll be released, no. of Lucky Emblems needed, & more! Check Out How To View Epilogue Video! This video may contain spoilers for the past Kingdom Hearts games. 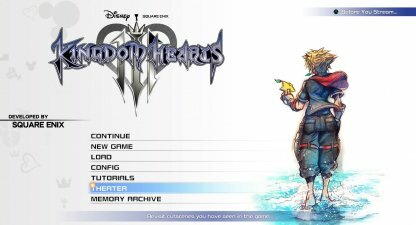 Players must have completed the main story of KH3 to be able to view the Secret Video. The length of gameplay depends on the type of difficulty chosen at the beginning of the game. 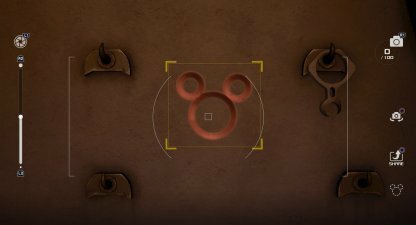 Depending on the difficulty you chose, you'll need to shoot a certain number of Lucky Emblems (Hidden Mickeys) within the game. These can actually be done in the middle of your first playthrough or after beating the main story. The Secret Video will be downloadable content on the day of January 31, 2019, Thursday, in each region. Since it's a DLC, don't forget to turn off your console in order to initiate the download of the content. The story of the Kingdom Hearts 3 Secret Video has yet to be confirmed. 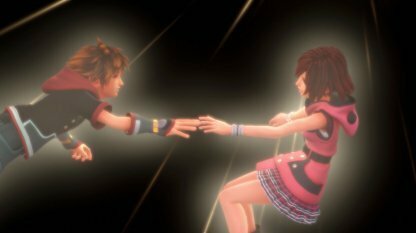 It is possible that it will show the future of the worlds after the events of Kingdom Hearts 3 but nothing is determined until the launch of the video.